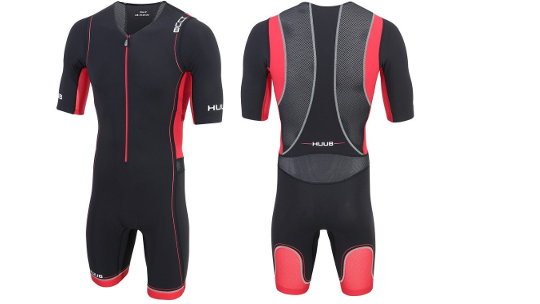 Since 2014 HUUB have pioneered the sleeved tri suit. 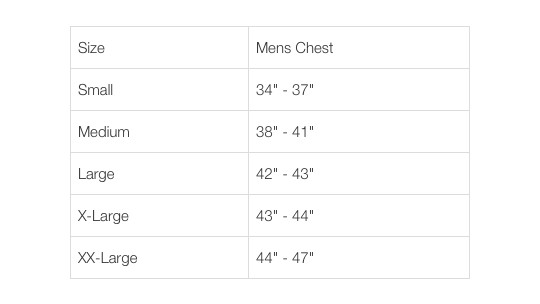 By creating a harmony of fabrics, coatings and tested designs they now offer what they believe to be the perfect alternative to their multi award winning top of the range long distance tri suit. Coldblack® technology guarantees a minimum UPF 30 protection when applied to any textile in any colour without affecting the look or feel of the product. This tri suit has a close body fit with front zip, side pockets for energy gels and a lightweight high density and low profile 3D chamois. Low friction, lower weight, lower fluid and heat absorption combined with a fit pattern unique to HUUB.